When Kacy got in touch with me about photographing her engagement session with Adam, I got really excited for two reasons. Reason 1 - They wanted to include their dog, Vera, in the session! I absolutely LOVE it when my clients want to bring the fur babies to their shoots! 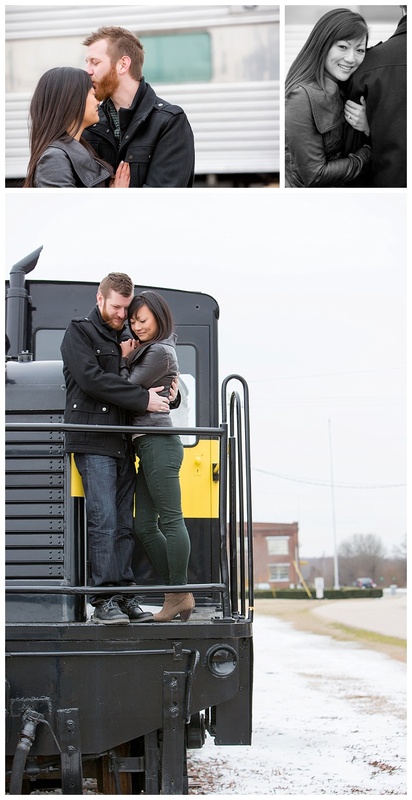 Reason number 2 was because she told me how they wanted to have their shoot at the train station, which I had never been too. 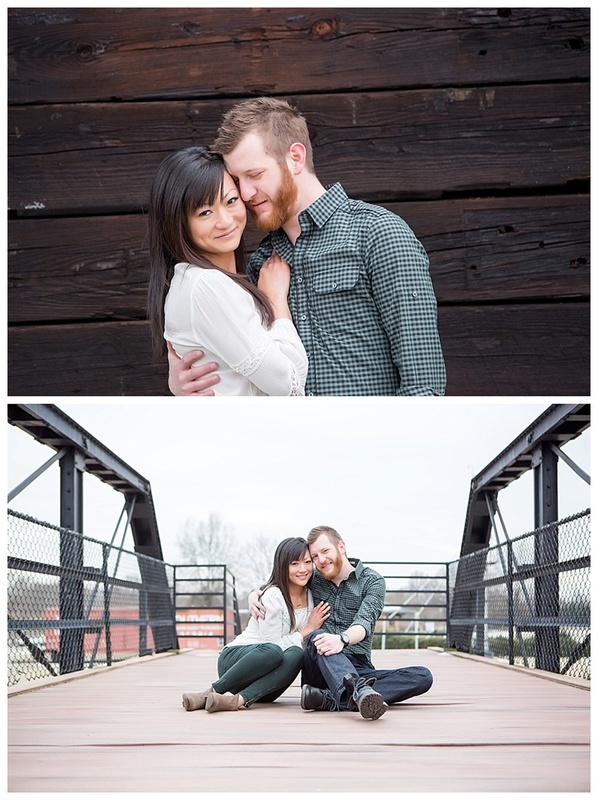 It was so much exploring the area with those three, and I wish them the best for their upcoming wedding!